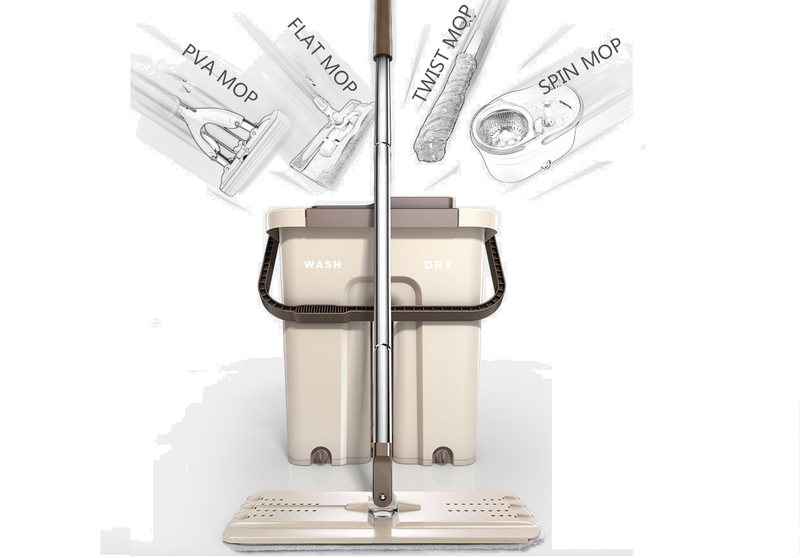 How To Choose A China Ultra-Strong Spin Mop? Cleaning at home is indispensable to mopping the floor with China Ultra-Strong Spin Mop. There are so many types of mops sold in the market. What type of mop should I use? 1. Self-Wringing Double Sided Flat Mop, features: The mop head can be rotated 360 degrees, and the cloth surface is pasted with a devil's felt, which can be removed and removed. Advantages: When it comes into contact with the ground, it can be brought up with a very close fit. Application: Suitable for cleaning cabinets, furniture, corners, ceilings, etc. 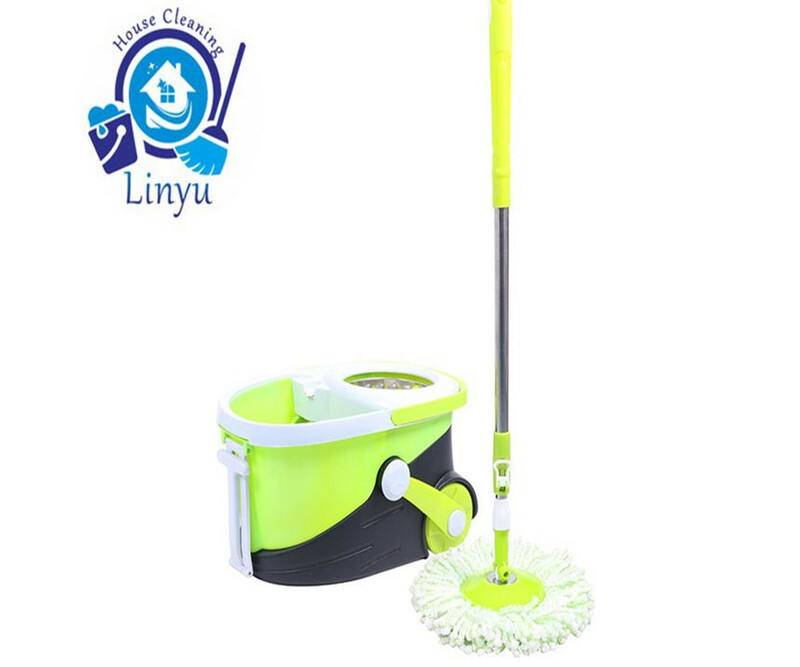 2, double-sided mop, features: use the up and down flip way to directly change the face to clean, the cloth slope is convenient to clean the dead corner. 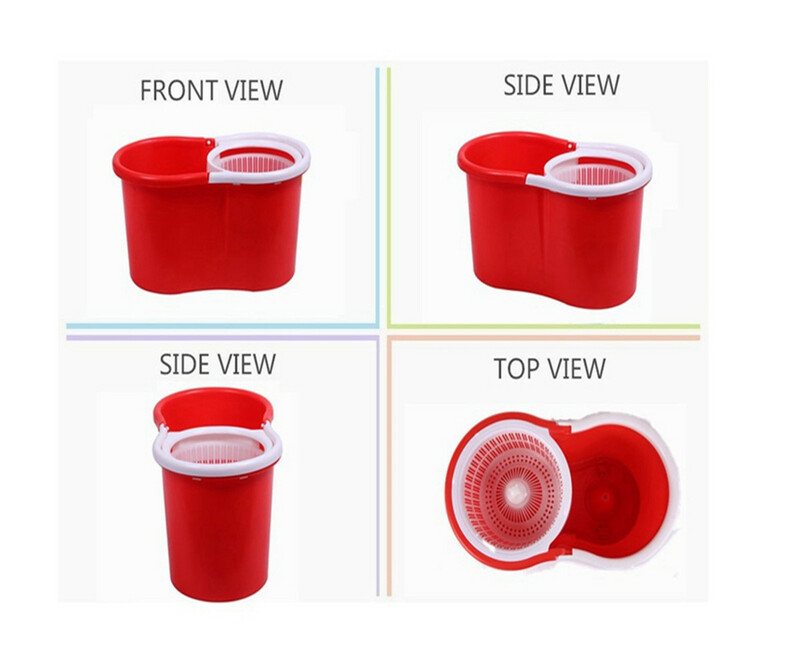 Advantages: The cloth surface can be removed and washed, the mop head can be flipped, and the double-sided alternate use can reduce the number of times the mop is cleaned. Application: Suitable for cleaning wooden floors and leather flooring. 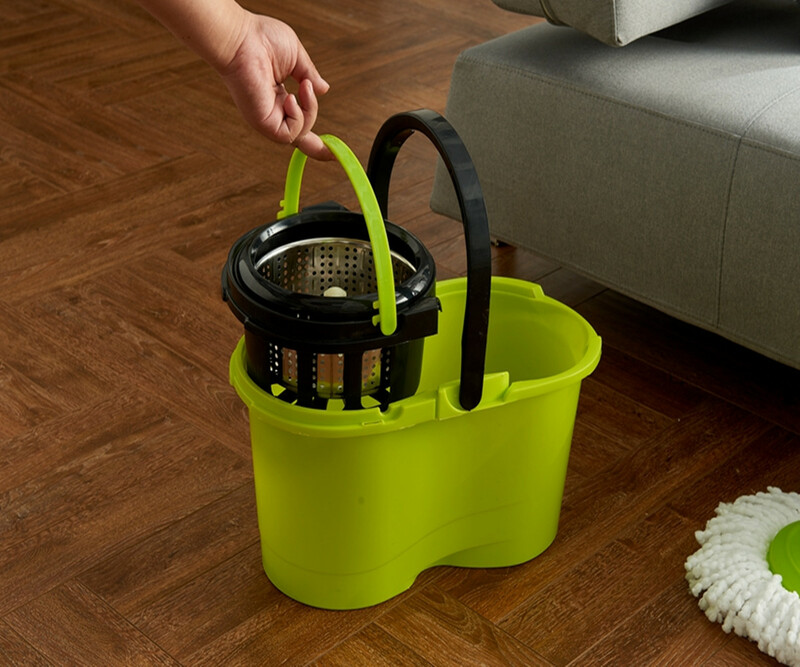 Tip: When using, the mop head can be pressed down to a very low level, which is convenient for cleaning the gap close to the ground, such as under the table and chair. 3, spin mop, features: the use of rotary tow dry when cleaning the mop, to avoid hand water. Advantages: Do not touch the mop when cleaning the mop, and you can replace multiple mop trays to clean different areas. Application: Suitable for cleaning floors, ceilings, high walls, under chairs, etc. Tip: In addition to mopping the floor, the mop board can also be used sideways to clean the gaps around the cabinet. Next: What Kind Of 360 Spin Mop With Wheels Has Good Water Absorption?